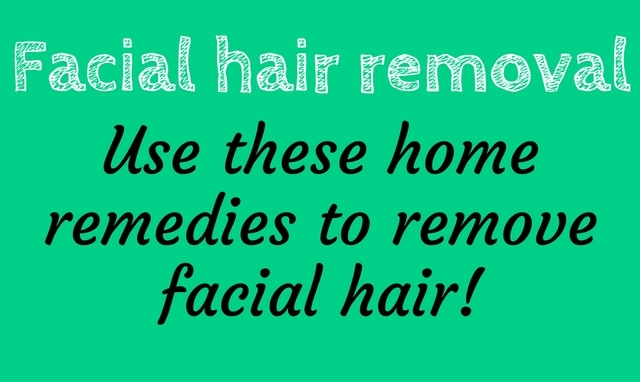 Facial hair removal: Use these home remedies to remove facial hair! One thing that every girl fears is the growth of excessive facial hair. A very small percentage of the women suffer from Hirsutism. In this disease, there is excessive growth of facial hair among women. This is something which destroys the beauty of one’s face and makes the face lack that feminine touch. So, it becomes a necessity for these women to find ways to remove facial hair. Now it is not always feasible for everyone to go for laser and other spa treatments to remove facial hair. Not only is it highly expensive but also needs a lot of time. Also, they are very painful and take time to adjust to. So, it is better to resort to do it yourself remedies. Don’t know about the various natural remedies to fix your facial hair problem? Here are the top 20 natural ways that will help you keep the facial hair from ruining your beauty (organic facial hair removal tips)! The orange and lemon peel contains a type of oil which acts as a brilliant agent in exfoliating and cleansing your skin. But make sure you follow the steps properly in concocting the pack. Ground the lemon peel and the orange peel. Blend one teaspoon of the lemon peel and one teaspoon of the orange peel with one teaspoon of oatmeal one teaspoon of grounded almond. Convert this mixture into a fine paste by adding one teaspoon of rose water mixed with two teaspoons of olive oil. After the paste is made, apply it on the areas from where you want to remove facial hair. Let it be there for eight to ten minutes. Then wash it. Lentils can also help in removal of facial hair. Make the pack following these steps. Mix them with honey and milk. Apply it on your face and let it stay for fifteen to twenty minutes. You need to follow a proper diet plan to keep your hormones in proper balance. Proper hormone balance is necessary to reduce excessive facial hair. While on one hand, eggs are famous for keeping your hair in great health and shape, they also have the ability to remove excess hair from your face. Mix one tablespoon of cornflour with the white of one egg. Make sure they blend together well and become smooth before you apply it on the affected areas. Let the pack be on you face for about ten minutes and then peel it off slowly. Don’t hurry because it might cause you extra pain. Make it a habit to drink at least two cups of Spearmint Tea a day to reduce the growth of facial hair. It helps in lower the amount of facial hair to a great extent. What About an Oatmeal Scrub? Oatmeal is one of the best scrubs that can help you in getting rid of excessive facial hair. The coarse and grainy feel of an oatmeal scrub makes it a very important agent for exfoliating your skin. Mix half a teaspoon of coarse oatmeal with one tablespoon of honey. Add eight drops of lemon juice to the mixture and again blend it well. Apply it all over your face, but apply more in the areas which have unwanted facial hair. Then rub your fingers in a circular motion over the affected areas in the direction of the hair growth. Then slowly rinse it off with fresh water. This scrub is made by mixing grounded apricot with honey. Apply it for at least two weeks to get results. The anti-oxidant in Apricots triggers the removal of the extra facial hair. Papaya is a very good ingredient for keeping yourself fit and healthy. In a similar manner papaya also has the ability to get rid of excess facial hair. It has a bleach property that helps in lightening the facial hair that you do not want. So, increase the papaya intake. If you can turn normal into sugar wax and apply it on your face frequently, you will be amazed to see how well it works. Take two teaspoons of sugar and mix it thoroughly with 2 teaspoons full of water. Warm it on the gas for a few minutes until it becomes pasty. Then let it cool down properly. Use a spatula to apply this paste on the affected areas and let it stay on for at least five to eight minutes. Then rub your fingers over those areas so that the paste reaches the pores. Finally rinse it off with fresh water by rubbing the affected areas in the opposite direction of the hair growth. If you do not have any other ingredient at home, you will most definitely have some lemon juice and honey for sure. Mix these two and apply it on your face. Let it stay for a few minutes after which you can wash it off with a soft cloth and lukewarm water. Have you tried the Baking Soda? 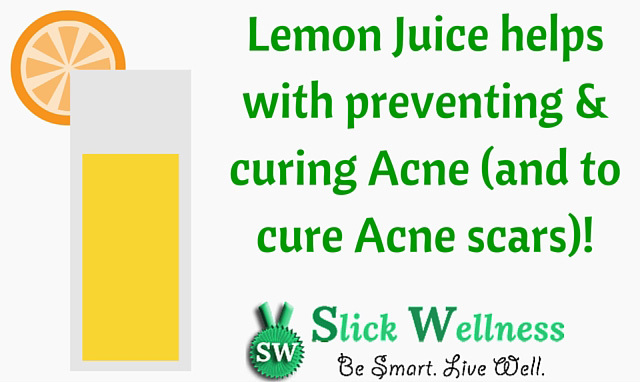 This one is a very easy remedy for the removal of the excessive facial hair that has been bothering you. Mix one tablespoon of baking soda with two hundred millilitre of boiling hot water. Soak pieces of cotton into the mixture after it cools and then put them over the excessive facial hair growing areas and hold it there with a band aid. Let it stay through the night. Wash the areas with water in the morning and then apply a moisturizer over them. The onion and basil paste is another remedy for the removal of your facial hair. But this process is slower than other remedies. You need to crush about ten basil leaves and two onion membranes to make the paste. You need to apply this paste for at least a month to get results. Though this may be a messy way of removing facial hair it is very effective. Mix gelatine with lavender oil and milk. Heat it for a few minutes and apply it after it cools down. Though it may drip while applying, when you peel it off after it sets on your face, it will get rid of all your unwanted facial hair. Never heard of it? Well here it now. 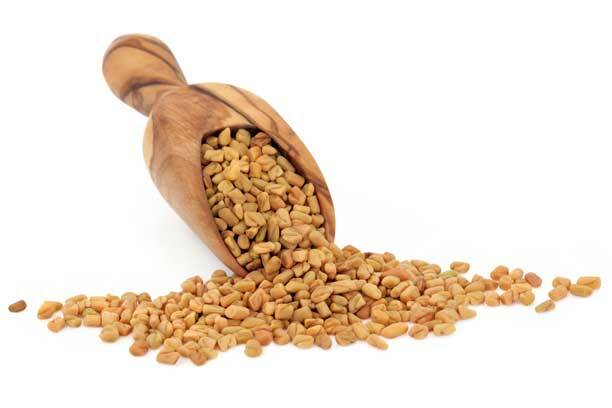 Fenugreek is a medicinal herb that can help to remove facial hair. The seeds of this herb speed up the process of hair removal and bring the hair regrowth down by a great notch. Grind two Fenugreek seeds and two green gram seeds and mix them with water. Apply this fine paste on the affected areas and let it stay for a while. Then slowly rub them off slowly with a soft cloth. No need to use extra water. Drinking lots of water throughout the day helps in keeping your body hydrated and healthy. This in turn helps in diminishing the quantity of facial hair to a great extent. So, do not forget to drink at least three litres of water in a day. Phytoestrogens help in removal of facial hair. But how are you going to increase the number of Phytoestrogens in your body? Why of course by eating food which is rich in them. This is a very common method of facial hair removal. Milk and Turmeric is a great pair when it comes to the process of excess facial hair removal. Not only is it effective, but it is also gives results very fast. Blend turmeric powder with milk and make a proper paste. Apply it on your affected areas and let it stay for ten to fifteen minutes. Wash it off gently. Continue to apply this pack for a week and a half to get good results. Gram flour paste is another one of the easy solutions to remove facial hair. You do not need to go searching for exotic ingredients to make this paste. Make it into a paste and apply it on the affected areas of your face. If you have been shaving your facial hair, then stop that. It only increases the amount of hair and its thickness leading to bigger problems. So, use the natural packs instead of shaving them off. This reduces the hair growth greatly. If none of this work or create adverse effects on your skin, then consult a doctor and look for other natural ways to remove facial hair. Now that you have so many different natural remedies to remove facial hair at your disposal, get to work and say goodbye to all unwanted facial hair! Hello. Thank you for this website! I have been struggling to find ways to get rid of my horrible mustache without shaving, waxing, or more. I will try all of these. Thank you again!